1.Kauai, Hawaii is a tropical island known as the Garden Isle that will enchant you with its privacy and luxurious surroundings. 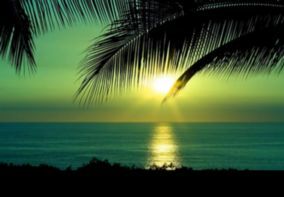 With large and beautiful beaches, this place is perfect for relaxation, and for the romantic ones, the sunsets are the perfect moment to go for a walk and declare your love. For a little adventure, choose to make an helicopter tour for two to admire the stunning canyons and cliffs from around or experience a zip-line tour through the jungle. There are wonderful waterfalls to be seen, surrounded by an abundance of tropical flowers and many other forms of vegetation. 2.Bora Bora, an island in French Polynesia, is famous for its blue lagoons that tempt you to take a romantic cruise around the island. Water sports are also a popular activity on the island and, as a couple, you can’t miss to try a Polynesian style spa treatment, that involves flower baths or fruits masks that will refresh you and will give you good energy. 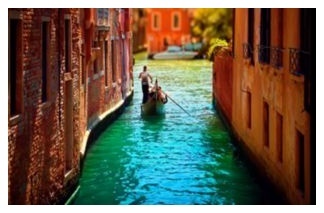 3.Venice, Italy is famous for its romantic atmosphere and it is chosen by many couples because of the uniqueness of the city. Don’t miss a gondola ride through the canals and a romantic walk in Piazza San Marco. The old buildings and the stunning bridges will take your breath and will create a perfect background to celebrate the love. Rent a nice apartment with your partner and enjoy a few days just for you two. 4.Aspen, Colorado isn’t just a ski lovers paradise, it is also a lovers paradise. With beautiful panoramas all around, Aspen allows you to experience notch hiking, horseback rides and camping trips. The clear mountain air and the great accommodation are the main reasons why people choose this destination. In the night, you can go out and spend quality time with your lover in the city’s pubs and saloons. 5.London, U.K. is also about love. There are many things to do if you choose to spend Valentine’s Day here. With romantic restaurants everywhere and rooftop bars, London is perfect to celebrate love. Take a night walk along the South Bank from London Bridge to Waterloo. 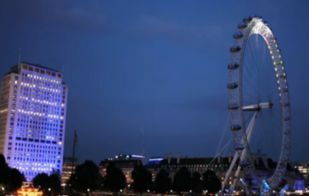 During the day, you can book an exclusive champagne experience aboard the London Eye, where you get a private capsule and a waiter serving you champagne and chocolate. If you want to visit something great, take a tour of Wilton’s Music Hall, the oldest surviving music hall of the world. 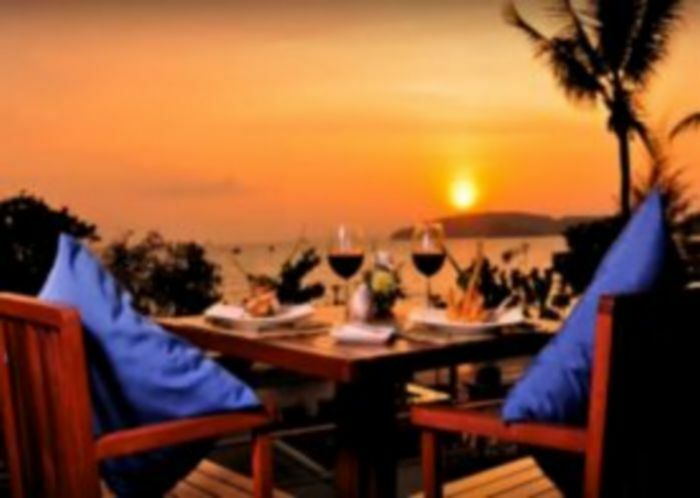 There are destinations for all preferences, so choose the suitable one for you and your lover and start making the best memories. Don’t forget to book your hotel by checking the complete list of hotels on TripEconomy.